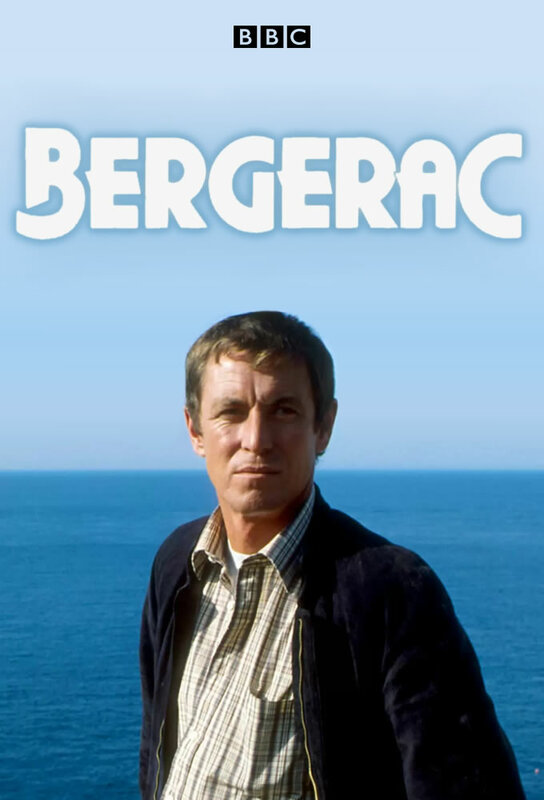 Jersey detective Jim Bergerac returns from a recuperation leave to find his job in jeopardy and a colleague killed during an investigation into international gun sales to South Africa. Jim ruffles many feathers as he investigates the suspicious death of the prominent local leader of an international charity committee. Jim faces brutality charges when he investigates a drug courier who had his package lifted by a pickpocket, whos now trying to sell the stuff himself. A retired Army major and former POW receives death threats, and sees his ghostwriter killed, when he tries to publish his memoirs of the Korean War. A civil servant exposed as a spy tries to flee to Moscow via Jersey. The prominent society wedding of her stepdaughter brings back a dark secret from a womans past. Charlie is one of the victims of a series of well-planned burglaries focused on the wealthiest island homes. Jim investigates the murder of a diver that is tied to the discovery of a downed Nazi pilot and his plane off the Jersey shore. The son of an eccentric millionaire suspects that his fathers housekeeper plans to kill her employer for his fortune. Jim and Francine quarrel over her relationship with a charming Canadian photographer while Jim tries to keep track of a French gangsters girl friend, hoping she will lead him to the crook.